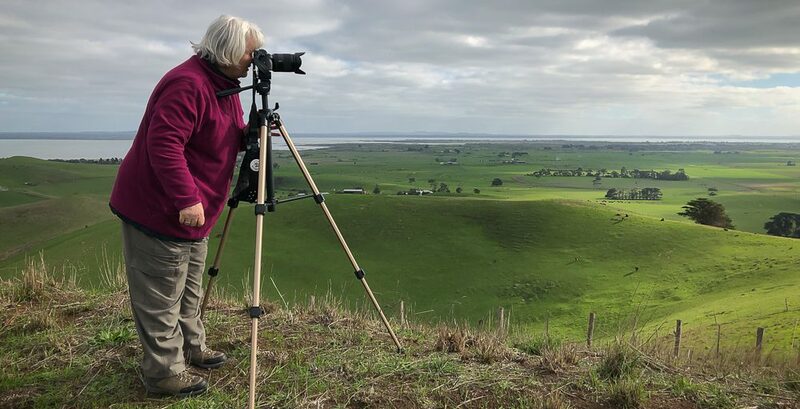 Bruthen, Victoria – Australia ‘Wards Road Region’ Photographed by Karen Robinson December 2018 Comments – Early morning drive along Wards Road, a back road that winds through beautiful local farming properties. Photograph featuring wild Emus wondering through local farmlands towards forrest. Published January 13, 2019 at 1775 × 2000 in Bruthen, Victoria – Australia ‘Wards Road Region’ Photographed by Karen Robinson December 2018 Comments – Early morning drive along Wards Road, a back road that winds through beautiful local farming properties. 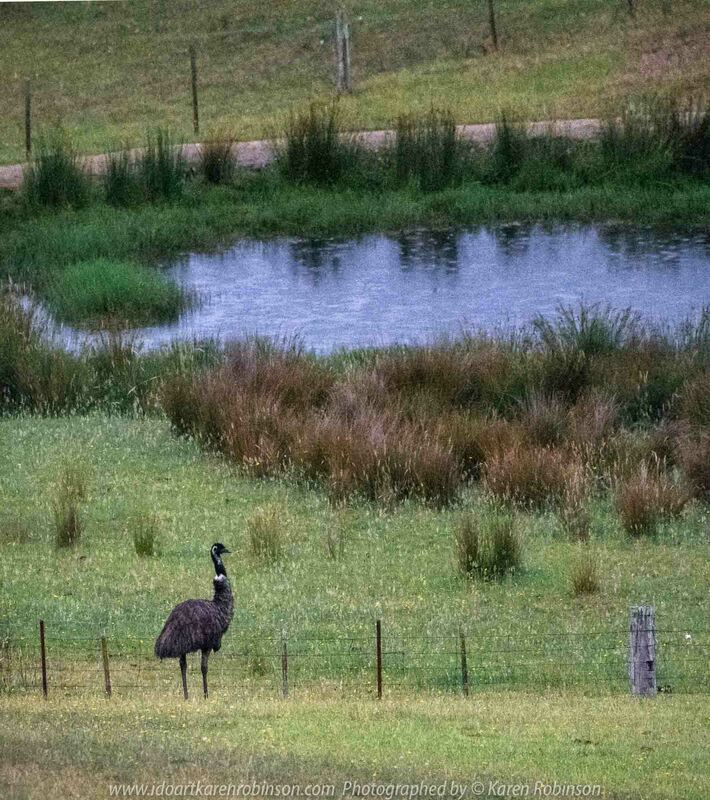 Photograph featuring wild Emus wondering through local farmlands towards forrest.